Explore the colourful laneways and riverside views with your camera in hand, and learn new tips and get better vantage points on a Melbourne Photography Tour. Dive into the alleyways, or capture the details along Flinders Street. 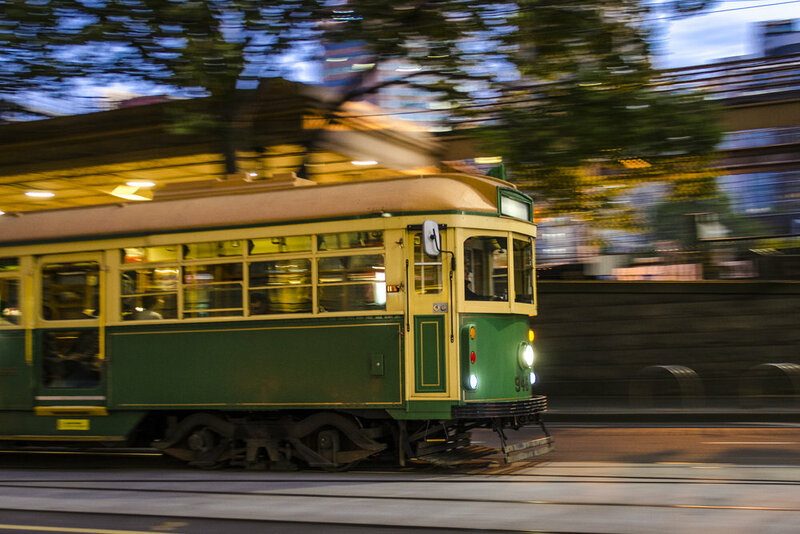 Let Aperture Tours be your companion to the best shots in Melbourne. 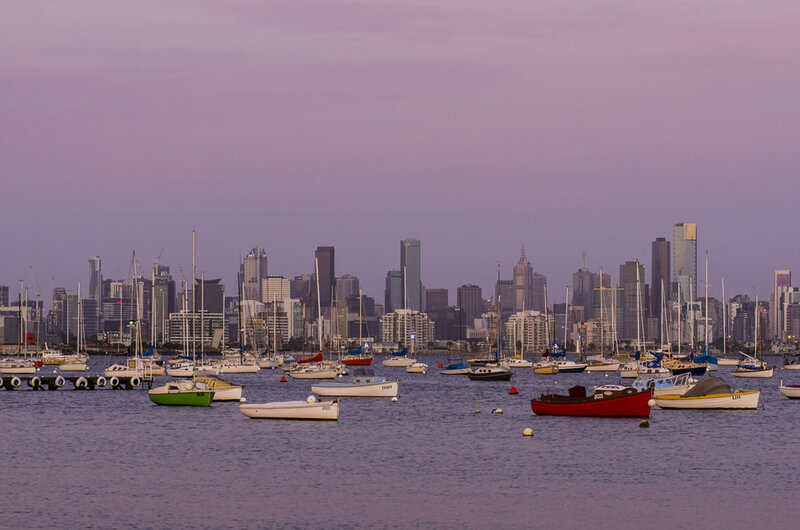 The Melbourne Photo Day Tour takes you along the Yarra River to the best vantage points of the city, before turning inwards to sneak through the many colourful and intriguing alleys that riddle the city. From details to landmarks, this three hour private tour teaches photography skills as well as encourages photographic development. Suitable for all levels of photographers, from people just picking up a camera for the first time, to semi-professionals, we always make sure to find something new to teach you. 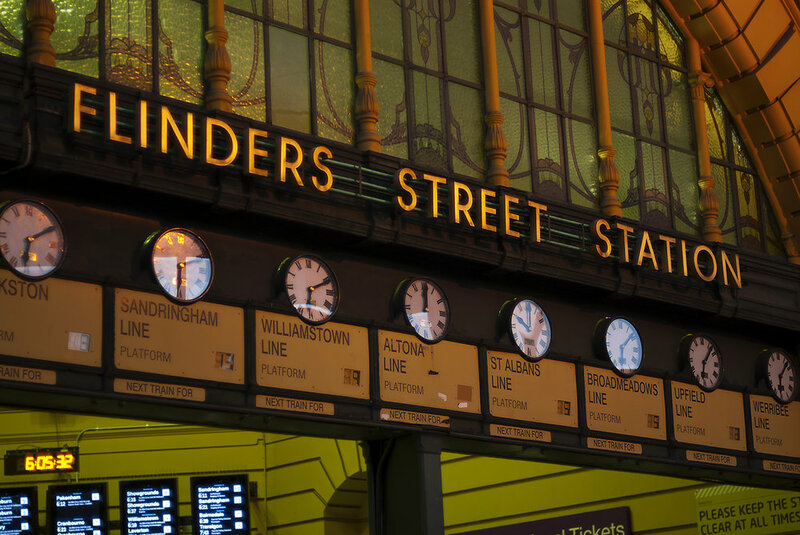 With our one-on-one tours, we can make sure to go to the spots that interest you most, be they hidden gems, or spending time to get the perfect shot of Flinders Street Station. 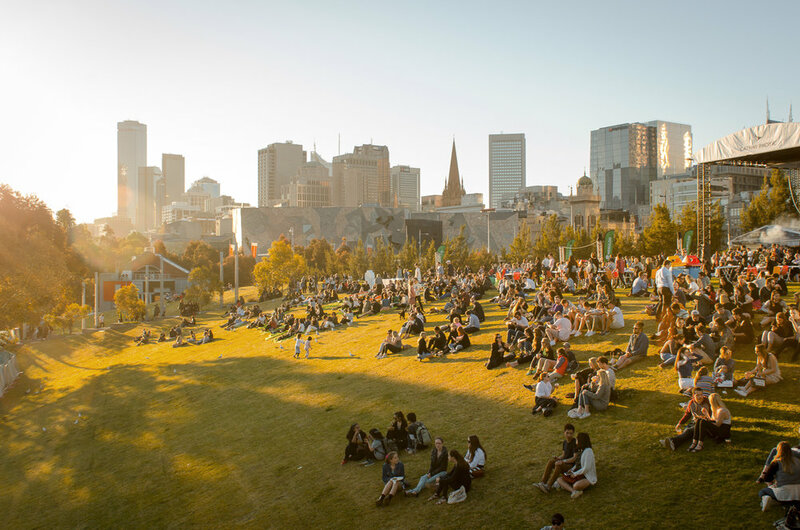 Explore Melbourne with a local, who might show you something you wouldn't normally see. The tours start off with a coffee so that we can go over your level, go through some technical sheets, and make sure that you have a good feel for your camera. Here we will get to know you and craft the perfect custom tour, suited directly at your level and interest.